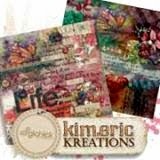 kimeric kreations: A gorgeous With Love . . . cluster from Anita tonight! A gorgeous With Love . . . cluster from Anita tonight! This week sure seemed to go by fast....maybe it was all the snow? We got about 4 inches...not as much as Chicago - but we were cracking up at the announcers on some of the TV channels going on like we were in some HUGE blizzard....Um, guys? This isn't the south - lolol - we live in Wisconsin. We are used to it! Ah well. Considering that I have lived thru a 2 ft dumping of snow back in the late 70's to over 5 feet of the white fluffy in 2001 - - this is nuttin :) Stay snug and warm where ever you may be! Tonight I have a wonderful cluster to share with you from Anita, using With Love . . . Thank you Anita. 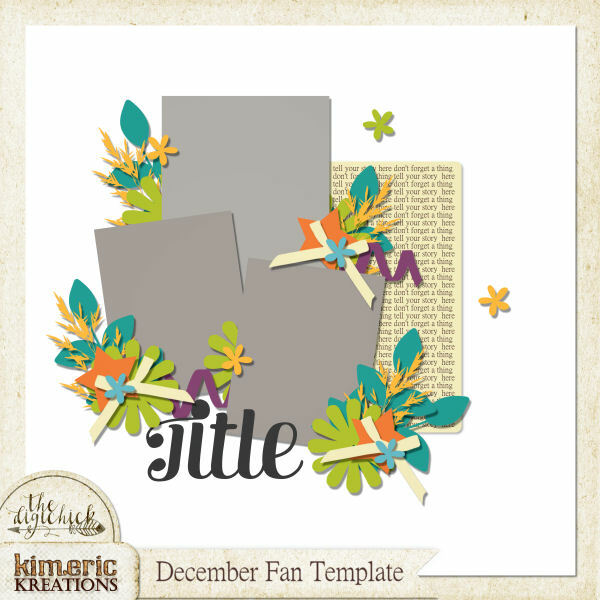 You certainly have a talent for creating beautiful clusters with the lovely goodies designed by Kim. Thanks to both of you!